 We Proudly Feature and Install Tile Roofing Systems from These Well-Known Manufacturers . . .